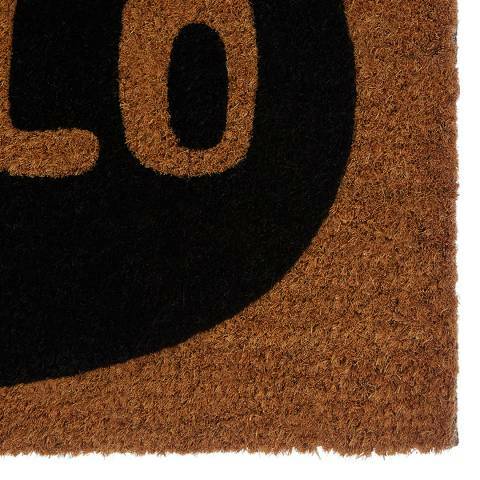 Ensure no dirt is trailed through your home by using Premier Housewares durable doormat, which features a robust natural coir for tough cleaning and bold design for style. A PVC back will protect your floor when you are using the doormat. The inviting doormat will look fantastic at your front or back door. 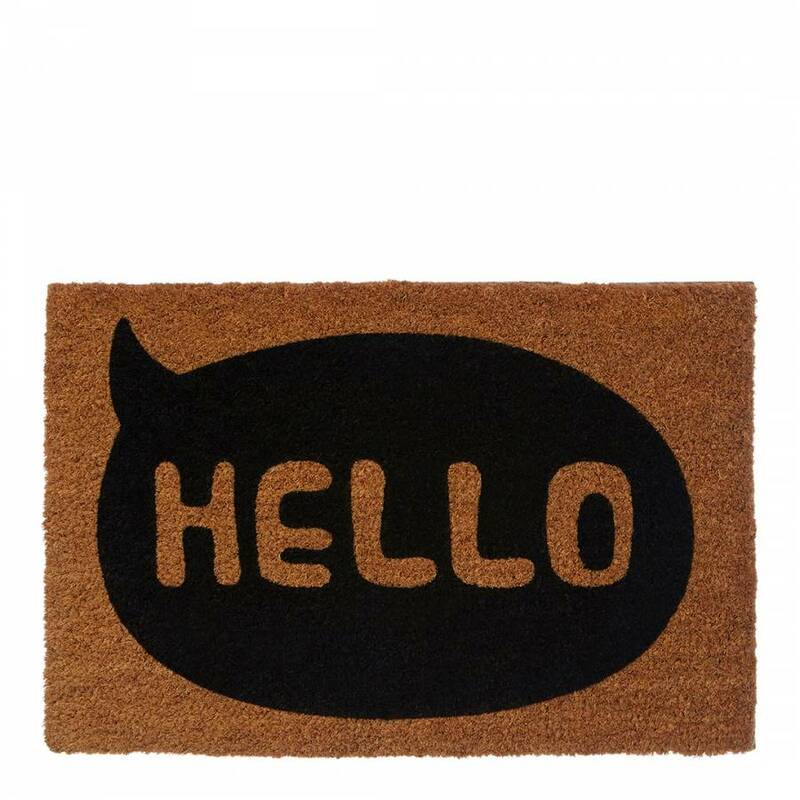 Suitable for everyday use, you can welcome everyone into your home, but ensure they wipe clean their footwear first.